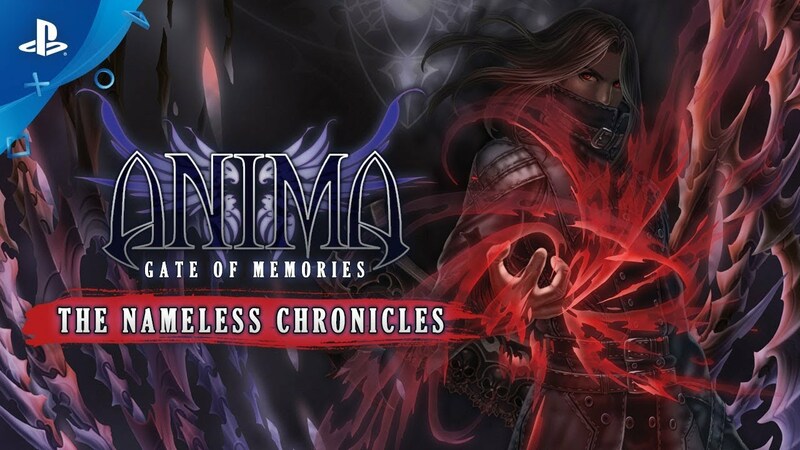 The Nameless Chronicles is the second videogame set in the world of Gaia, from the Anima: Beyond Fantasy RPG table-top books. You will enjoy a deep and multifaceted story where your choices directly impact the journey and decide your fate. Developer: Anima Project Publisher: BadLand Games Publishing, S.L. Use the Hand of Tanathos, a unique action system that allows The Nameless to improve any attack becoming temporarily one with the Death. Customize your character playstyle each time you level up with a vast set of unique skills developing them as in a traditional RPG. A great story full of memorable characters. Epic battles with formidable opponents. Challenge legendary enemies, each with their own special features. Equip yourself with dozens of unique weapons and artifacts. A huge world. You can move with freedom, allowing you to retrace your steps and unlock access to previously inaccessible places. Anima: Gate of Memories is a third person action RPG that tells the story of both sides of a unique conflict, a war in the shadows between a girl who has lost her past and an immortal cursed to walk the world until the end of time. But... Which one of them will be our saviour... and which our doom? 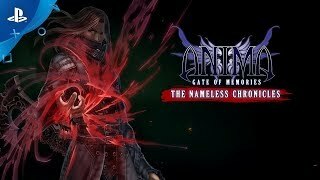 Anima: Gate of Memories - The Nameless Chronicles ©2018 Anima Project Carlos B. Garcia. Published by Badland Games Publishing. Developed by Anima Project. All rights reserved.